My top #1 open source tool that I have discovered in the last year is definitely Vagrant. Vagrant is a software that helps you build and configure virtual environments for development and testing purposes. Vagrant relies on virtual machine providers such as VirtualBox, VMWare and AWS, as well as provisioning tools such as Chef and Puppet, allowing developers to clearly define their boxes using text files (which then can be easily versioned). 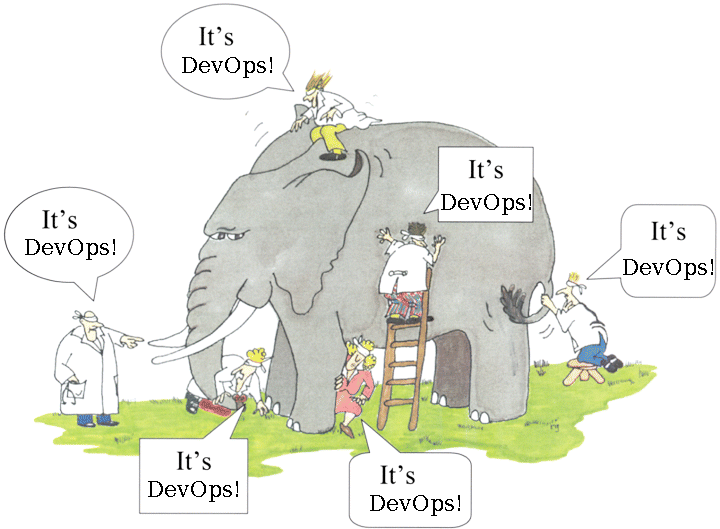 If you have devops concepts in mind, you easily understand how important this is. 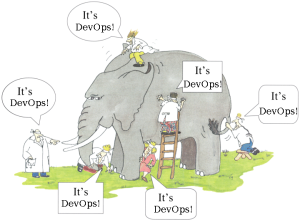 If not, I encourage you to read about the devops movement (written with lowercase letters as my friend Frédéric Descamps from Percona pointed out to me recently – emphasising the cooperation between developers and administrators). The goal of this blog post (which is split into two parts) is to show how easy it is to setup a Linux virtual machine running PostgreSQL on your physical computer using Vagrant and VirtualBox. The cool thing is that Vagrant runs on Windows, Mac and Linux and you can use the same configuration files. In this article, I have used Vagrant on Ubuntu 12.04 LTS (64 bits). The first part of the article will cover Vagrant setup and will guide you through starting up a CentOS 6 Linux server on your computer. The second part will then show how to provide a virtual machine with PostgreSQL 9.3 installed. We will use Puppet as a provisioner, with librarian-puppet to help us fetch Puppet modules from the Internet. This operation will take a while, as it needs to download over 400MB of data. However, it is a one-off operation. After this, you will have a local copy of the box inside your ~/.vagrant.d/boxes directory. You are now connected as vagrant user, which has proper sudo capabilities. I have shown you how easy it is to setup a local virtual environment with Vagrant. You can play with it. Or even destroy it (yes, vagrant destroy is the way to go). I strongly suggest that you spend some time browsing through the Vagrant documentation and try and modify the Vagrantfile. The documentation is extremely accurate and very clear. If you prefer, you can buy the “Vagrant: Up and Running” book, written Mitchell Hashimoto, the author of Vagrant. Next time, we will be writing our Puppetfile and make sure that PostgreSQL 9.3 will be up and running on it!